This protection is tailor made to protect efficiently your knees. 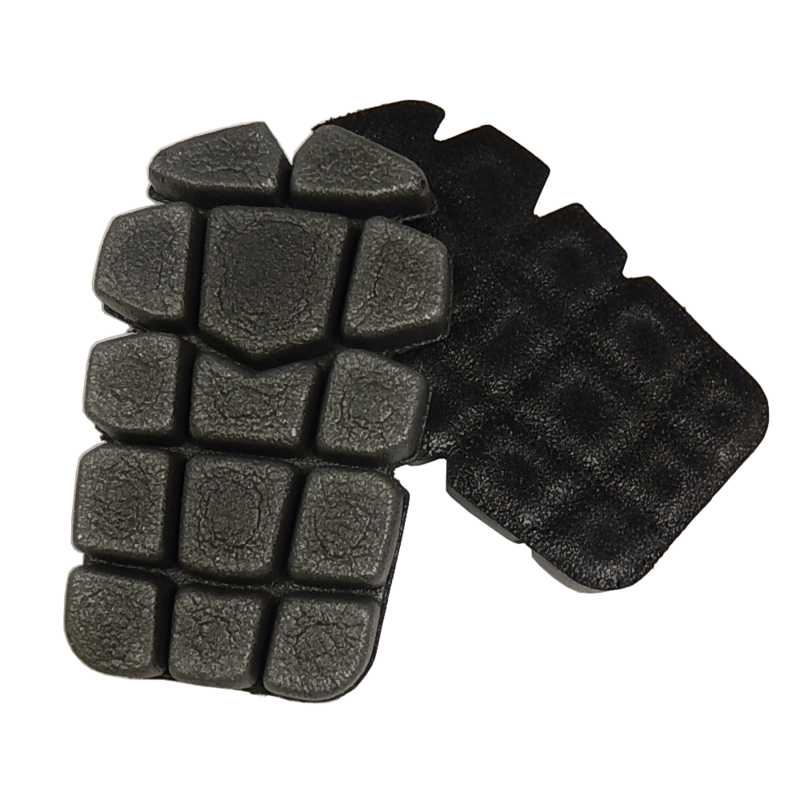 The Neepad is made of polyolefin foam with added Ethylene-Vinyl Acetate. 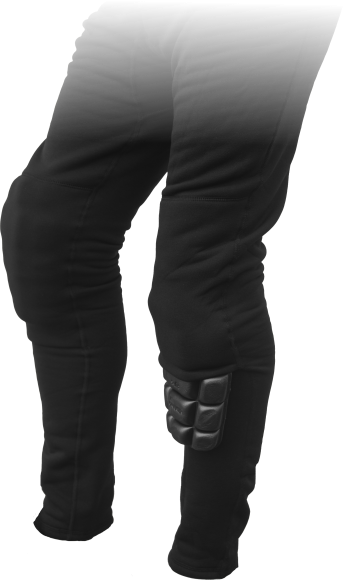 The knee pad is intended to be inserted into pouches of our under-suits AVSP71, AVSP72, AVSP73, AVSP75 or fixed on trouser legs in appropriate supports. 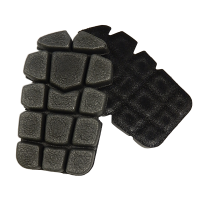 While on their knees, users will increase their comfort thanks to these foamed protections.